There is a growing group of people who know the city like the backs of their hands, or, at least like the pads of their thumbs, which they use to post about restaurants, festivals and bars on social media to share with their large bases of followers. The social media-fluent writers and photographers have fun jobs. They scour the city trying out both new and old places then share what they've found with the rest of us. As a part of our "According to Bloggers" series, we've asked some local bloggers and Instagrammers where they like to eat dinner. Where can you find Buffalo's best brunch? Cocktails? An activity that doesn't include food and cocktails? Best photo spots? These bloggers are mostly from Buffalo but also a few from across Western New York told us about their favorite dinner spots. You can bet the food will be good (and Instagrammable). Recommended by: Beau and Lindsay Riggs, bloggers who write about things to do for couples and families at Buffalovebirds. "It's the relative of Mulberry (Hello, meatball!) And the wood-fired Neapolitan pizza, Wu-Tang clams and Joe's signature wings are to die for!" 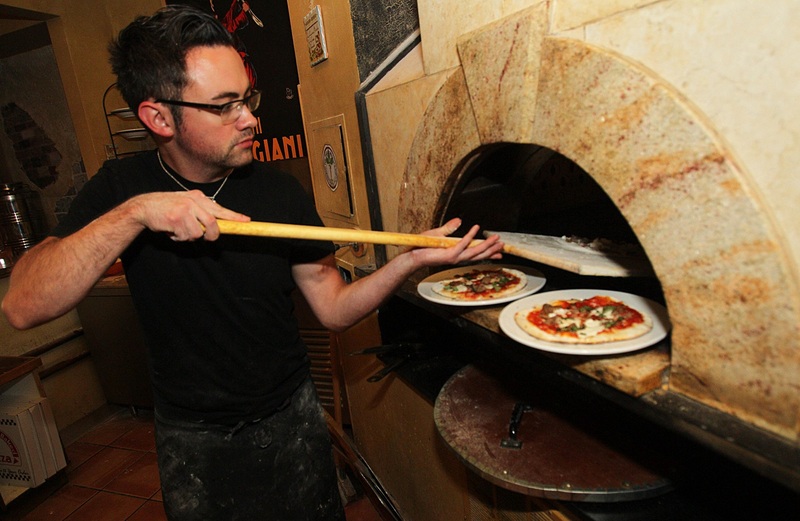 Beau and Lindsay aren't the only ones raving about Sonny Red's Neapolitan pizza. 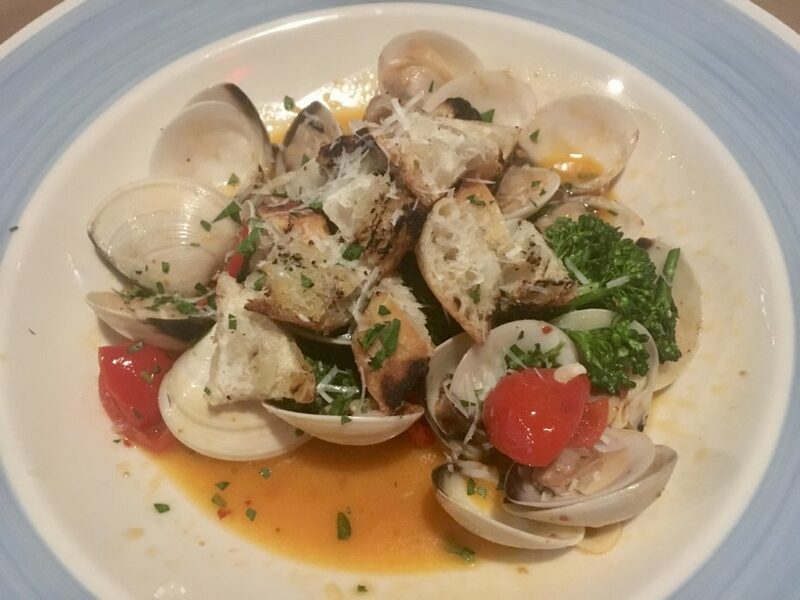 Phil Wagner wrote a Starters for The News earlier in which he raved about the pizza, along with the clams and the tempura-fried zucchini blossoms. The Italian-American restaurant tackles Neapolitan pizza and Italian fine-dining staples in a casual, unpretentious atmosphere. Watch your pizza cook in its mammoth wood-fired stove named Bruno. Recommended by: Lindsay Robson, blogger at Nickel City Pretty and founder of the Buffalo Blogging Network. "Their pickled onion rings, man... completely life-changing. Everything that I've ever had at Marble & Rye has been perfection. And as a non-drinker, I fully appreciate that they have mastered the art of the mocktail... I've never had the same one twice." Walking into Marble + Rye, the floral entrance, candles on tables, the loud but intimate ambiance and the touches of greenery scattered throughout the restaurant all have an immediate relaxing effect. In his 2016 review, News Food Editor Andrew Galarneau wrote that the Marble + Rye cocktail menu has "a medium-sized glossary of Google-search-inspiring ingredients." He also suggested that "if there is only one meat dish on your table, make it the burger." Recommended by: Scott Robinson and Alix Gilman, bloggers at In a DC Minute and owners of The Shirt Factory in Medina. "If you've spent an evening in Medina, you've heard us rave about Mariachi de Oro. Traditional Oaxacan cuisine with some family favorites, table-side guacamole (just ask), and an amazing team led by Leonel and Lola. 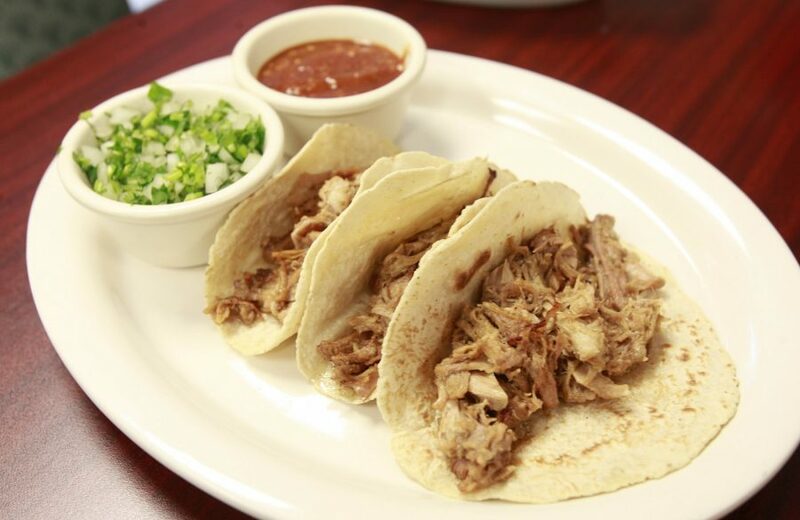 After our trip to Mexico, we had to wonder whether or not we had better Mexican food minutes from our house." The small Orleans County village of Medina boasts a handful of gourmet restaurants, with one specializing in new-American upscale comforts, one extremely Irish feeling pub (down to the kilts) and a Mexican restaurant so authentic, the owners have even started their own Day of the Dead celebration. At Mariachi de Oro, drink fishbowl margaritas on saddles at the bar then migrate into the dining room, noisy with the sounds of sizzling steak fajitas, and settle in for some true Mexican food, without any Tex-Mex in sight. 1989 Niagara St.; 5759 Main St., Williamsville; 617 Main St. Recommended by: Katharine Phillips, travel blogger and photographer at The Roaming Buffalo. "As someone who enjoys travel, I love to seek out the best authentic exotic flavors. Buffalo is a city that is known for how welcoming it is to refugee families, as well as its encouragement of diversity, (hey, we work real hard to earn the title city of good neighbors!) which is why I love to visit Sun Cuisines in Black Rock for their Burmese flat noodle dish..."
Black rice had a moment at the turn of the decade after several health articles surfaced about its rich history and even richer health benefits. CNN wrote that ancient Chinese lore says the grain is "so rare, so tasty, and nutritious that only the emperors were allowed to eat it." That's not really the case today, but if you're looking for the antioxidant-rich, fiber-full lower-calorie rice in a restaurant around here, Sun Cuisines is where you'll find it. The chefs "fuse" the rice's nutty flavor with a range of other Asian flavors in a variety of their sushi rolls, salads and entrees. Recommended by: Tom Przybylak, blogger at local food and dining website Buffalo Eats. "The seasoned and no-longer-new Chefs Gedra have been back in Buffalo for a decade, yet still manage to push the envelope on cuisine while supporting local farms and sustainable ingredients. It's also a great place when you want to get a little weird." By weird, Przybylak might mean drinking a cantaloupe bellini and eating some barbecue pork nuggets dipped in house-made ranch. Or possibly, the I Can't Believe It's Not Lemon meringue pie (it's not lemon, but yellow plum and strawberry instead). Actually, no, he definitely means the chopped chicken liver toast. 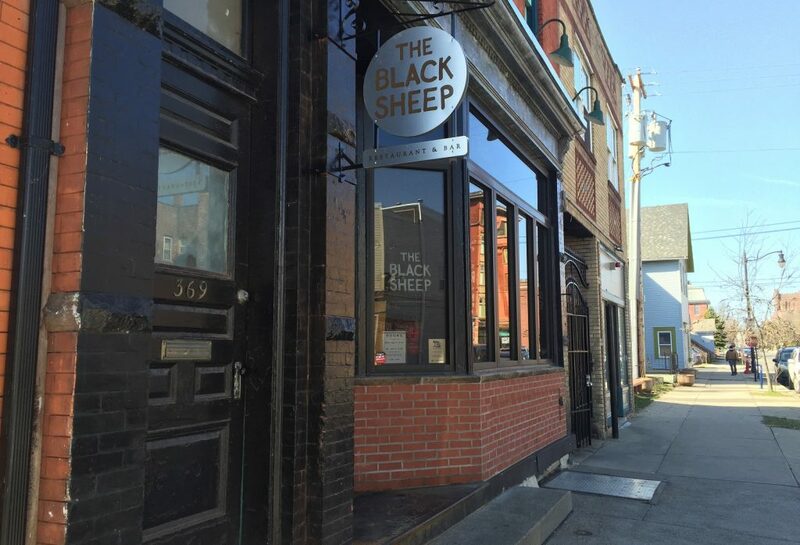 The Black Sheep is innovative, creating playful dishes using locally sourced ingredients in unprecedented ways. One person might see toast and think, "Let's put some avocado or olive oil on there." The Gedras see toast and think, "What about chicken liver, mustard, parsley, shallot, lemon zest and bacon?" Recommended by: Both Nabila Ismail, travel blogger at Dose of Travel and Donnie Burtless, blogger at local food and dining website Buffalo Eats. Two bloggers recommended the Grange, which is known for its Pinterest-worthy interior design and creative, seasonal dishes. Open for breakfast, lunch, dinner and drinks, you could hole up in there with a cup of coffee, a yogurt parfait and a book for a while, then when it turns into lunchtime, order a bowl of soup or a healthy sandwich. Recommended by: Nabila Ismail, travel blogger at Dose of Travel. 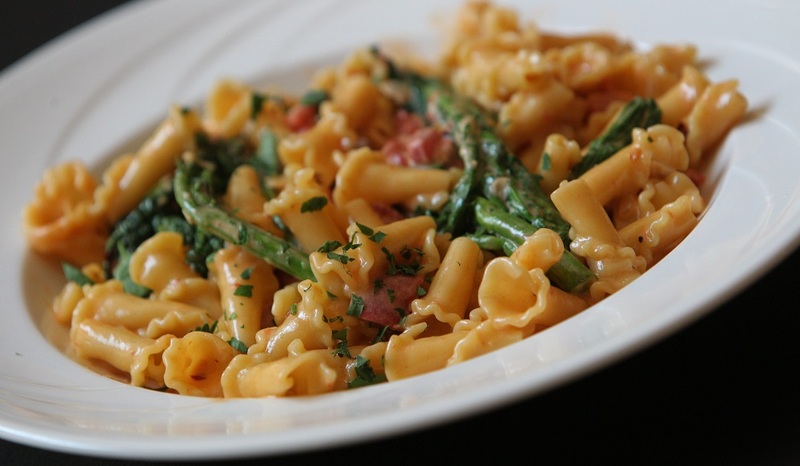 "Trattoria Aroma is so romantic and has all of the pasta you could ever want." During the summer, Aroma opens its expansive side-street patio, shaded by a cover and the large trees on Bryant Street. As temperatures dip below freezing, the patio is closed for the season. However, inside Aroma is equally as fanciful and the Italian dishes remain heart-warming and comforting. Recommended by: Billy and Pat Sandora-Nastyn, YouTube content creators at Billy & Pat. "We’ll hop a train downtown to this underground hideaway and fill our table with a delicious assortment of Japanese izakaya." Sake isn't the only kind of alcohol you'll find at SATO Brewpub (though it is the most alcoholic). 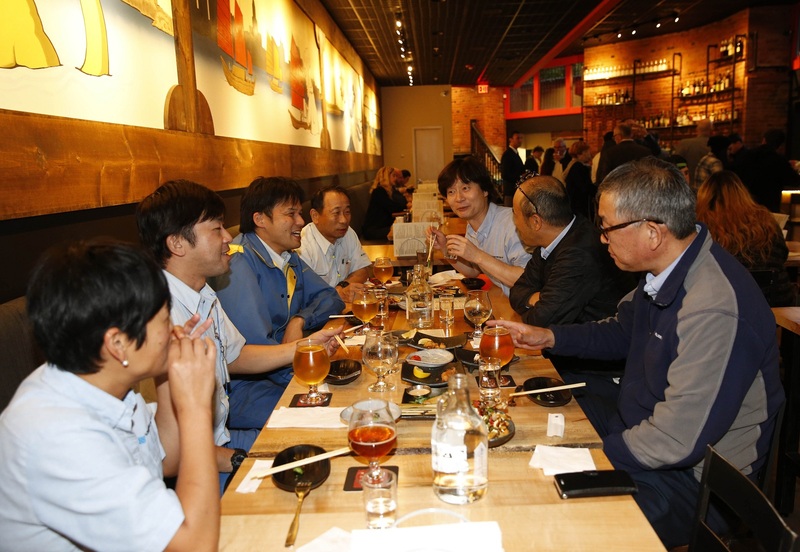 SATO found that importing Japanese beer was too expensive and that many brewpubs or izakaya in Japan serve Japanese beer with German pub food. They opened an izakaya in Buffalo with their brewpub, where they brew their own beer with locally grown hops, and also serve Japanese small plates, not German-style pub food you could find at other brewpubs. Recommended by: Caitie Newman, photographer and Instagrammer. "Tons of yummy options on their menu. Your taste buds will never get bored!" The New York Beer Project is huge. Extremely huge, really. But even then, you might end up waiting up to an hour for a table on a weekend night. 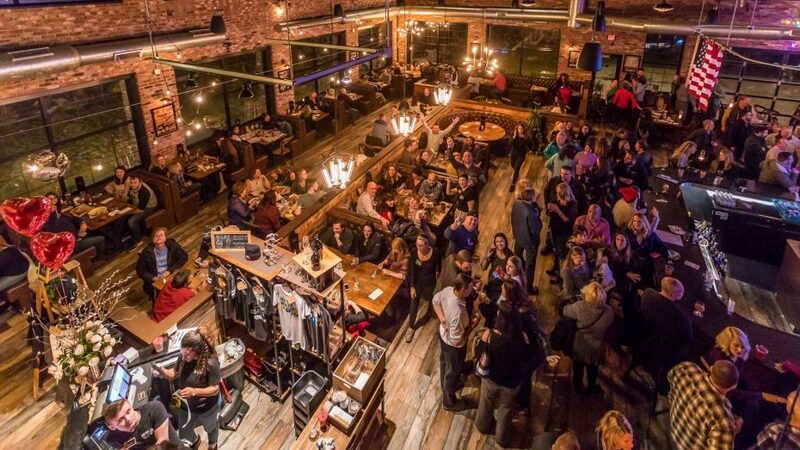 That's because the mammoth gastropub serves an equally sized clientele, from families looking for some comfy booths and comfort food, to beer lovers looking for a pint of its jelly doughnut beer, to young people looking for a place to go out at night. Recommended by: Naa Quaye "Nkay," fashion designer at NKM Styling and blogger at The Boss Diary. "I always get the margarita pizza, and not gonna lie, it's the best pizza I've had in Buffalo." If you've ever been to the Taste of Buffalo or Taste of Ellicottville, you've probably seen Osteria's stuffed pepper risotto sticks. An interesting take on mozzarella sticks, the cheesy grain-filled sticks might cause you to order more of them instead of an actual entree. 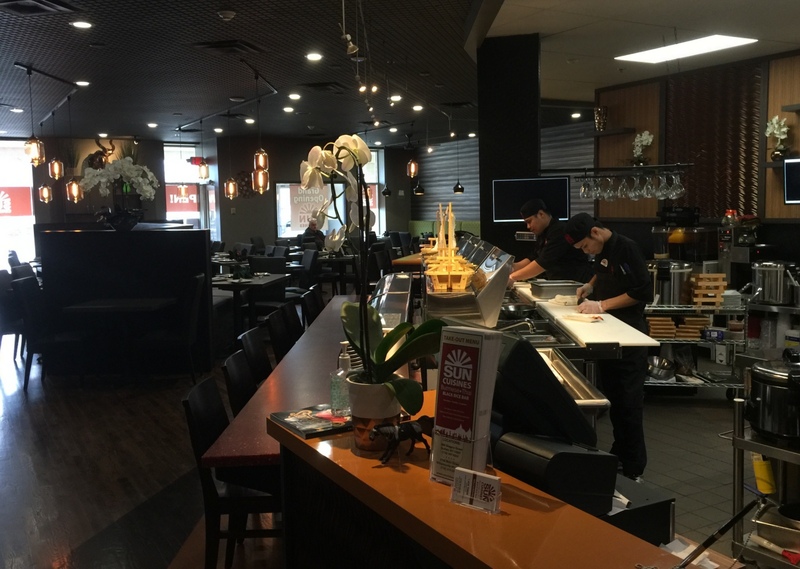 The downtown Italian restaurant opened in 2013 and takes a different approach to traditional American Italian food, using oxtail and prosciutto in one dish and Nani's' spaghetti and meatball in the next. 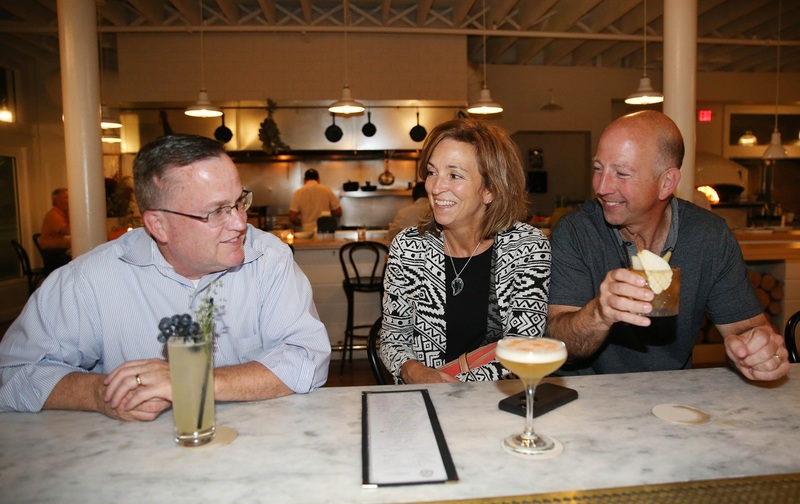 "There are so many good places in Buffalo, it just depends on my mood. I love Tempo for special occasions." For white-tablecloth-fine dining, Tempo is a classic choice. 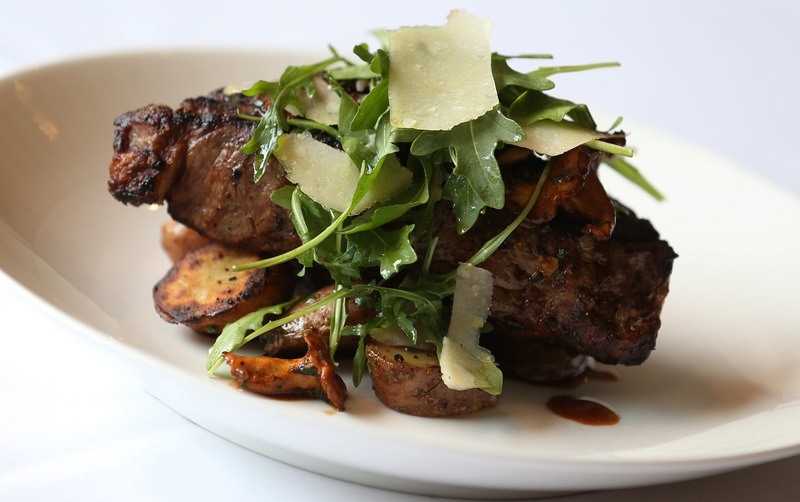 The menu boasts traditionally indulgent items such as prosciutto-wrapped filet Mignon, pasta bolognese and gnocchi Pomodoro in a space that matches.